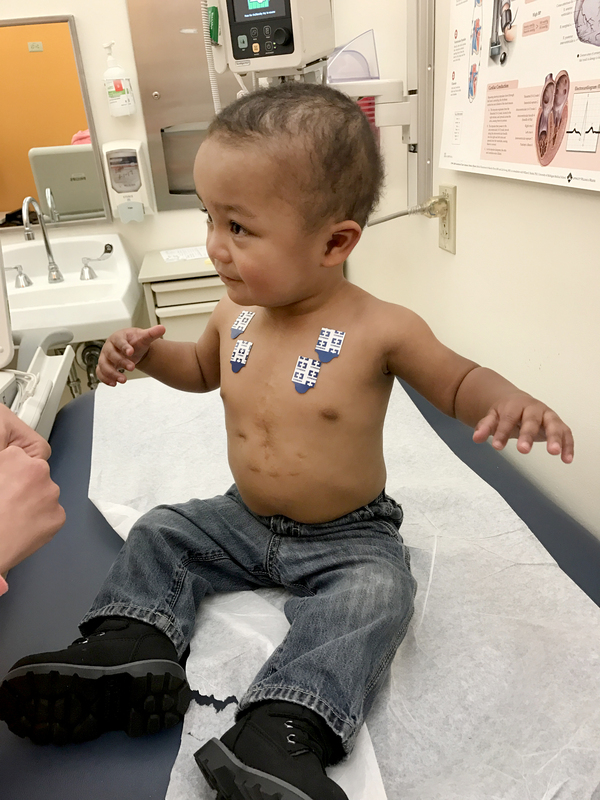 Five months before he was born, Jacob Anderson V was diagnosed with hypoplastic left heart syndrome, a condition present at birth that causes the left side the heart to form incorrectly. Each year, approximately 400,000 children are born with a congenital heart defect, or CHD, making it the most common birth defect in the United States. 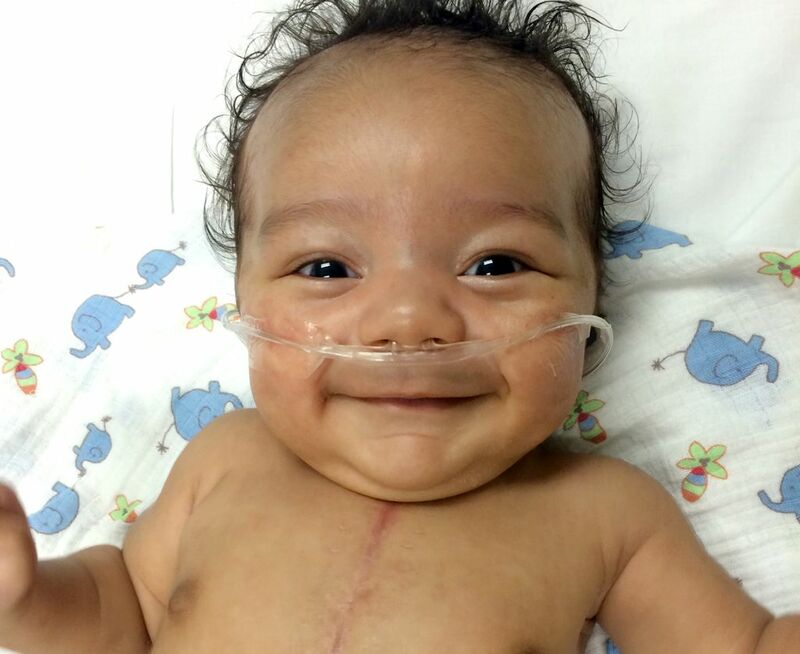 Twenty-five years ago, less than 70 percent of infants with critical CHDs survived one year. However, recent scientific advances have greatly improved medical treatments and survival rates for CHD, allowing more children to live with their condition well into adulthood. According to the Centers for Disease Control and Prevention, approximately 2.4 million children and adults are currently living with CHDs in the U.S. Despite these significant advancements, receiving a diagnosis can be terrifying. “Understandably, expectant parents just want to focus on the excitement and joy of their pregnancy and impending arrival. 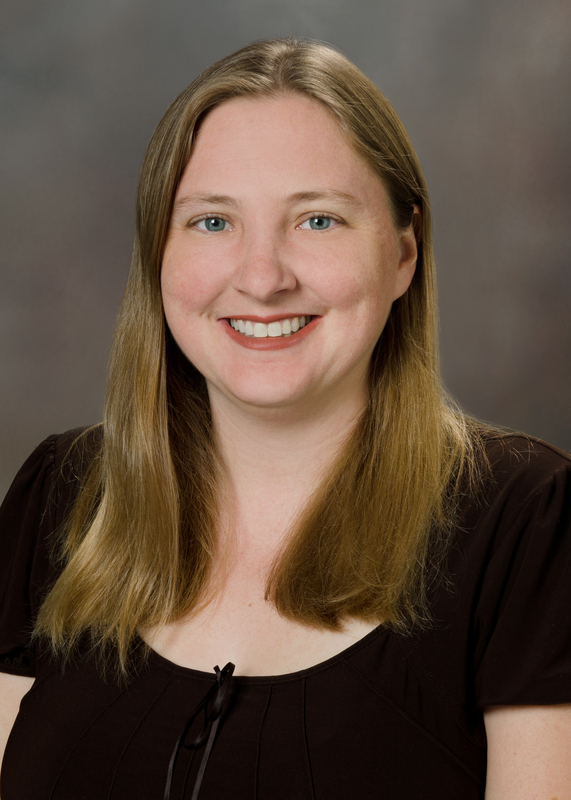 Therefore, early prenatal detection of a birth defect can cause distress for the entire family,” said Erin Madriago, M.D., an associate professor of pediatrics (cardiology) in the OHSU School of Medicine, OHSU Doernbecher Children’s Hospital. 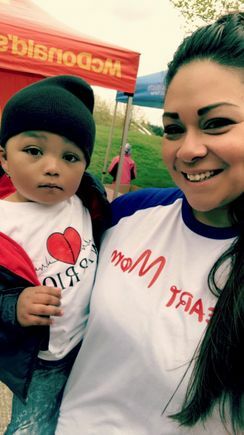 Having the ability to diagnose an unborn child with a congenital heart condition as early as 16 weeks’ gestation allows the health care team and the family to prepare for the road that lies ahead, both medically and mentally, Madriago explained. Following the diagnosis, Bianca underwent genetic testing, as well as monthly ultrasounds and echocardiograms throughout the remainder of her pregnancy, through OHSU’s Fetal Therapy Program, which offers collaborative and comprehensive care across a variety of medical specialties including perinatology, neonatology and fetal cardiology. 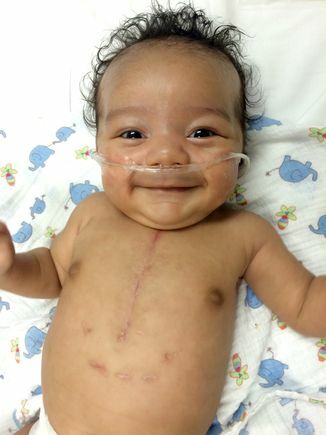 When Jacob was born, there were no obvious signs or symptoms of a heart defect. He took his first breath on his own, no machines required. Because of his early diagnosis and his mother’s fetal therapy plan of care, it was understood that he must undergo his first surgery at just 8 days old. 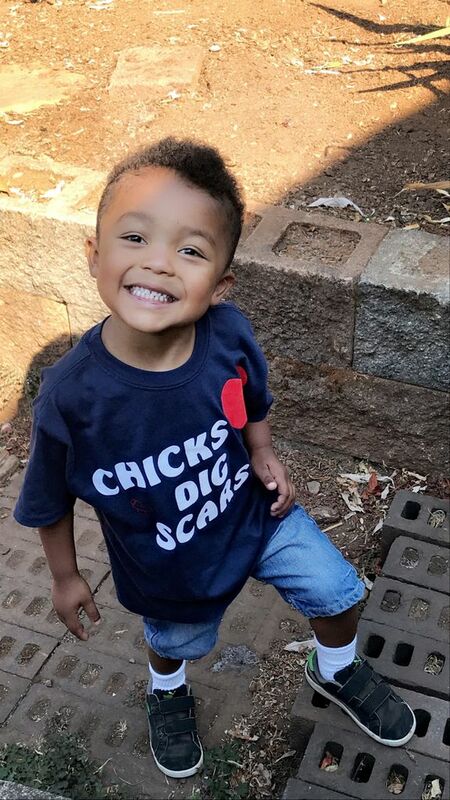 Throughout Jacob’s month-long recovery at OHSU Doernbecher, Bianca and her husband, Jacob IV, learned how to care for their child. Since his initial surgery at OHSU Doernbecher in 2015, Jacob, now 3, has successfully recovered from two other procedures, completed at Lucile Packard Children’s Hospital at Stanford and OHSU Doernbecher, respectively. An active boy with a love for basketball, Jacob is thriving. He continues to receive coordinated care through both his primary provider in his hometown of Salem, Oregon, as well as at OHSU Doernbecher. Further, Bianca spearheads a support group at OHSU Doernbecher for other families living with CHD. Each year, OHSU Doernbecher performs more than 10,000 diagnostic tests, including, electrocardiograms, echocardiograms, cardiac MRIs and electrophysiology studies. OHSU Doernbecher offers the region’s only Intersocietal Accreditation Commission-certified lab in fetal, pediatric and transesophageal echocardiography. This accreditation means OHSU Doernbecher sonographers are specially certified in the imaging of children with heart disease, as well as the cardiac evaluation of a fetus before birth. OHSU Doernbecher‘s cardiology team sees 5,000-plus patients in more than 13 locations throughout the Pacific Northwest each year. Through OHSU’s Telemedicine Network, hospitals and obstetric offices throughout Oregon and Washington transmit pediatric echocardiograms to OHSU Doernbecher cardiology specialists for review and advanced diagnosis. OHSU Doernbecher’s Heart Restart program is the first outpatient cardiac rehab clinic for pediatric patients on the West Coast. This program instills confidence and interest in physical activity and helps patients develop a safe exercise program personalized to their heart’s ability.